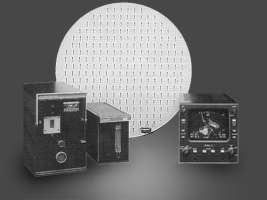 The AN/APN-234 is an lightweight, airborne digital colour display multimode radar designed to provide sea search weather detection and terrain-mapping for a variety of military aircraft, including rotary- and fixed-wing types ranging from light to heavy twins. The system consists of a receiver/transmitter, combined colour display/control unit, stabilised antenna and optional interface unit. 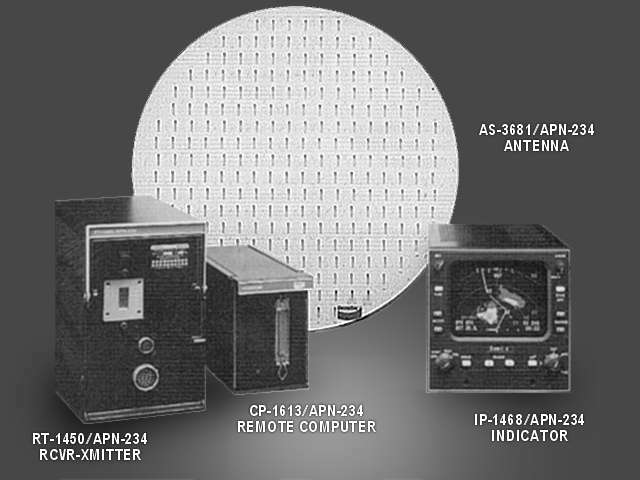 The AN/APN-234 is identical to the AN/APN-215 except for the addition of the sea search function.